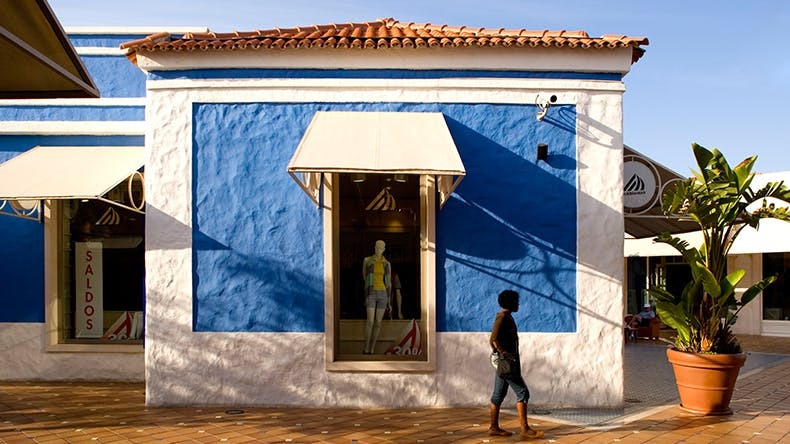 Welcome to AlgarveShopping, Sonae Sierra’s first project open-air project. 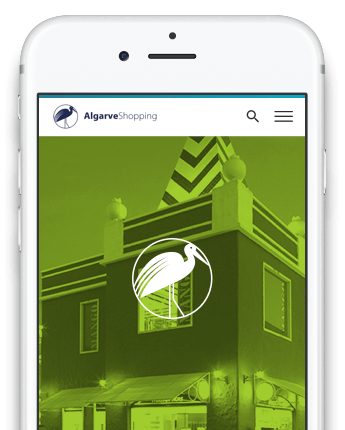 Endowed with strong recreational and cultural component and falling within the original features of the region?s architecture, AlgarveShopping is undoubtedly an important driving force in the area. Mall Activation is a concept that combines the effectiveness of sales and communication in the same space: the Shopping Centre. We have booths available (e.g. letting, shop spots, others) and FlashStores (e.g. temporary stores), which allow you to be closer to the customer, ensuring a better return of your investment. SFor further information on the booth product click here. If you wish to learn more about the Flash Store product click here.